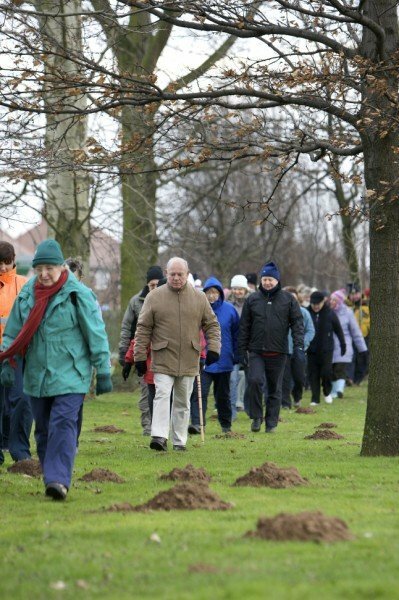 Doncaster’s next ‘Get Doncaster Walking’ health walk will be in the park at 10 am next Sunday 2nd April. Meet in the main car park. One lap around the park – 2.5 km. We’ll be leading the walk and will be able to tell you about the parks history and what is planned for the future. Come and join us – it’s FREE!